Some people think I should be committed. They have good reasons, I suppose, especially when it’s cold and rainy outside. You see, I am one of those strange people that actually enjoy rainy days. Yes, when I wake up in the morning to cloud-induced darkness, the sound of water droplets hitting my roof, and the thought of having to drive on wet streets with my windshield wipers struggling along to a steady 4/4 beat, I get excited. That makes me strange. Maybe even crazy. 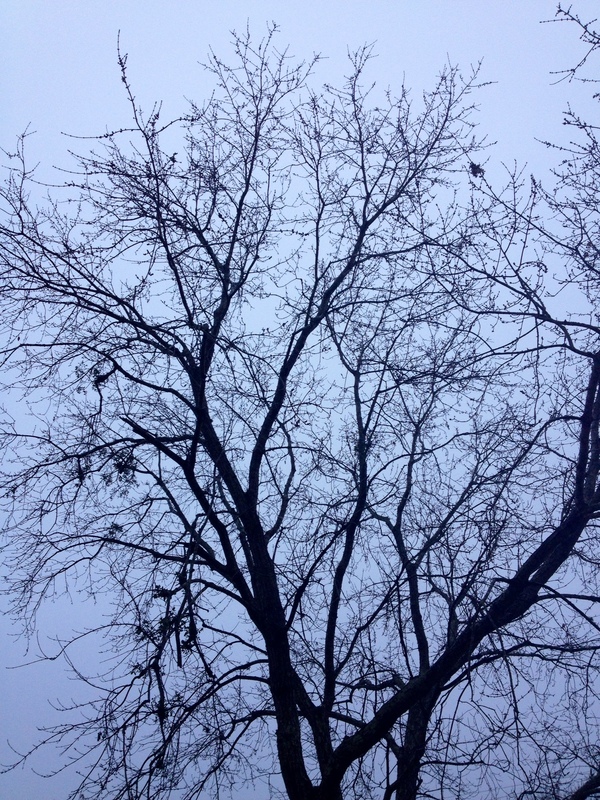 As I look up at the dark, rain-soaked, leaf-bare tree in my front yard I can admire a beauty never seen during summer. The same thing goes for driving in the rain; everything sparkles and glistens when headlamps, brake lights, and blinkers illuminate the wet pavement. I’ve learned to find enjoyment in cold, rainy weather. But, I’m glad it doesn’t last. Yes, there are limits, even to my madness. Even though I can enjoy stormy weather, I do so with the knowledge and assurance that warmer, sunny days will return. I can find peace in the rain because I know one day it will stop, and I will enjoy the flowers. I can find ways to enjoy the cold while it lasts, because scorching days are sure to come. What gets me through one season is the hope that another season is just around the corner. Maybe you’ve never thought about it this way, but God sends the rain as a sign He hasn’t left us, that He’s still active in our lives. Paul and Barnabas said that God left the rain as a “witness” to fill our hearts with “gladness” (Acts 14:17). The rain, along with the sunshine, show us God is watching over us, giving us what we need in due season. Are you waking up to a cold, rainy, depressing day? There is beauty to be found, even at times like this. Just remember, silver linings are rarely noticed without the clouds.